GameWorks Las Vegas, opening the Summer of 2014 at Town Square Las Vegas, is holding a 3-day job fair from June 18 through June 20. The event is open from 10 a.m. to 6 p.m. each day. Visit the GameWorks website for additional information and application download. The family-friendly restaurant will bring its signature brand of entertainment to the popular Las Vegas retail and dining destination. It’ll feature a dynamic roster of classic and modern arcade attractions, unique American cuisine and an outdoor patio space for al fresco dining. Standout highlights from GameWorks’ newest location will include a 8,700-square-foot arcade game floor, an eight-lane bowling alley and the flagship Social Gaming Arena, a devoted space for local area network (LAN) multi-player online computer gaming. The Social Gaming Arena will be the first offering of its kind within a GameWorks restaurant and feature more than 50 top-of-the-line personal computers designed to offer a premium gaming experience for die-hard competitors. 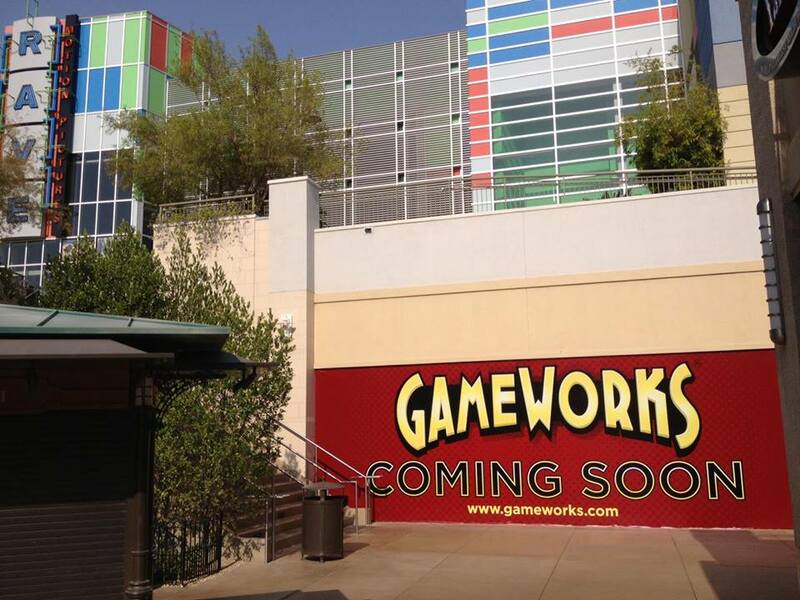 GameWorks Las Vegas will develop a schedule to host competitive eSports league play on a weekly basis for games such as League of Legends, Defense of the Ancients, Trackmania and other popular online titles. eSports league details and updates can be found at www.lolesports.com. When not being used for tournament play, the Arena will open to the public for those looking to enjoy a casual online gaming experience during their visit to GameWorks Las Vegas.